Young military couple. Young couple walking down a country lane holding hands. young man in military uniform. 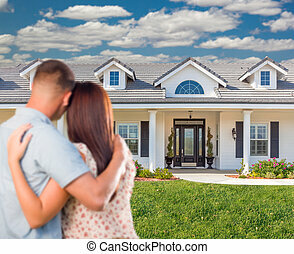 Young Military Couple Facing Beautiful New House. 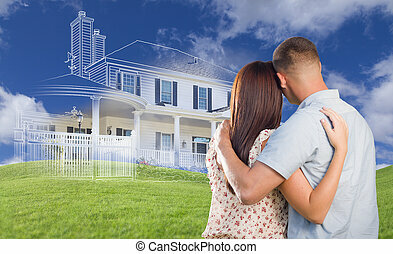 Playful Young Military Couple Outside A Beautiful New Home. 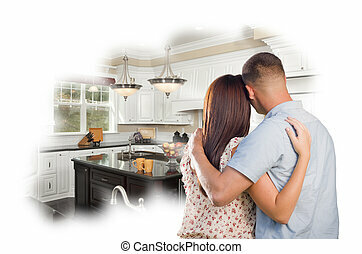 Playful Young Military Couple Inside Home with Beautiful Custom Kitchen. 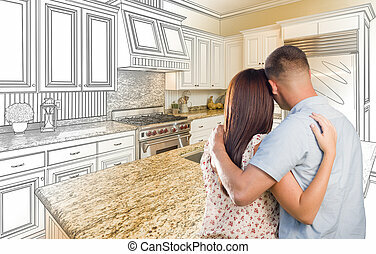 Young Military Couple Looking Inside Room with Boxes Banner. 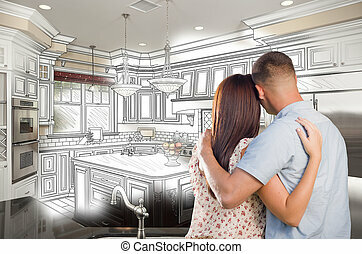 Young Military Couple Inside Custom Room and Design Drawing Combination. 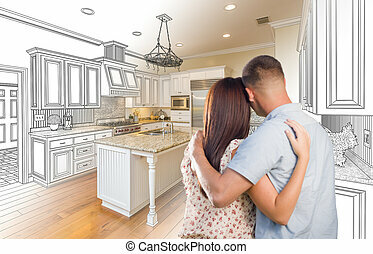 Curious Young Military Couple Looking Over Custom Kitchen Design Drawing. 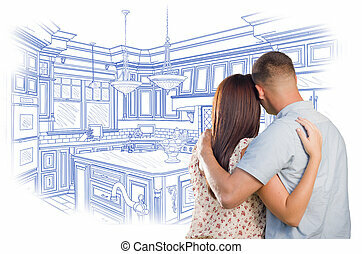 Curious Young Military Couple Looking Over Custom Bedroom Design Drawing. 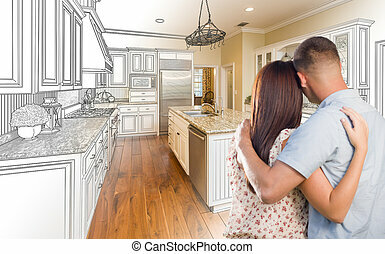 Daydreaming Young Military Couple Over Custom Kitchen Photo Inside Thought Bubble. 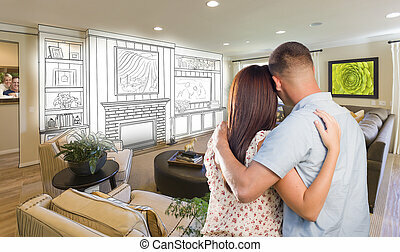 Young Military Couple Facing Ghosted House Drawing, Partial Photo and Rolling Green Hills. 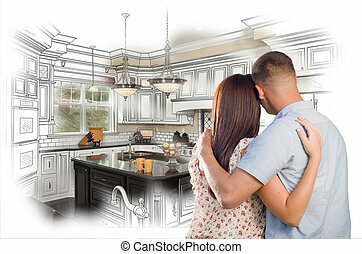 Young Military Couple Looking Inside Custom Kitchen and Design Drawing Combination.